Drug giant GlaxoSmithKline has apologized to China for bribing health care workers and will pay a fine of nearly half a billion U.S. dollars. The UK company was found guilty of offering bribes to boost its business, and will have to pay the Chinese government 3 billion yuan ($489 million). The company had been under investigation for about a year following allegations that it channeled millions in bribes to officials, medical associations, hospitals and doctors as part of a widespread scheme designed to raise drug prices. GSK said its Chinese operation had broken the law and company rules. "GSK Plc sincerely apologizes to the Chinese patients, doctors and hospitals, and to the Chinese government and the Chinese people...and [it] must work hard to regain the trust of the Chinese people." Former China head Mark Reilly will be deported after being given a suspended prison sentence of three years, state news agency Xinhua reported. 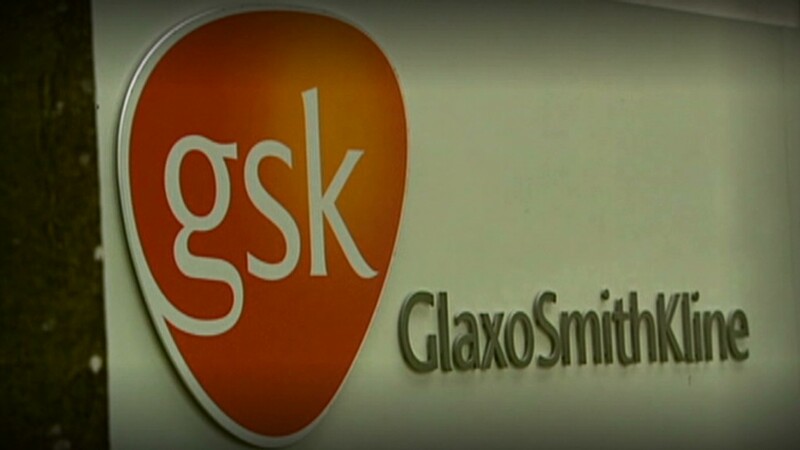 GSK (GSK) said it was working with authorities to stamp out corruption, including changing the incentives offered to its sales people and the way it reviews invoices and payments. The company said last December that it would no longer reward sales staff based on how many drugs they sell, marking a big shift in the way the pharmaceutical industry deals with doctors. Instead, staff compensation would be tied to technical knowledge, quality of service and overall company performance. The China scandal, which hurt GSK's sales, is the latest blow for the British pharmaceutical group. In May, the company was named the target of a criminal probe led by United Kingdom fraud investigators. And in 2012, GSK paid a $3 billion fine enforced by the U.S. Justice Department after failing to report safety data on some of its most popular drugs. The payment was the largest fraud settlement in U.S. history, and the largest ever by a drug company. Other major pharmaceuticals have also been netted in similar probes in China, including AstraZeneca and Novartis.